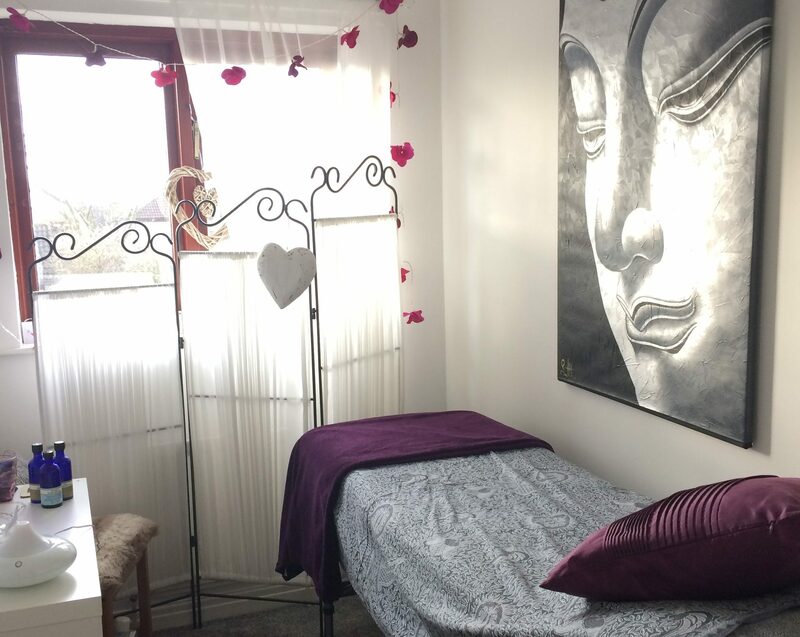 Reflexology and Aroma Massage are very popular in this very relaxing space. Raw Horizons offers a calm, safe, holistic experience to rebalance self and health. A special time to find peace and space away from your daily routine. Massage, reflexology and facial treatments available as part of your holiday experience. Whether you are a group staying in a local holding cottage, log cabin or safari tent or a couple in a romantic geodome or hotel …in front of the log fire or even outside amongst nature, I will endeavour to tailor my treatments to your unique requests. Are you planning a retreat? I offer treatments during your stay at Haybergill to make your retreat even more memorable and relaxing.